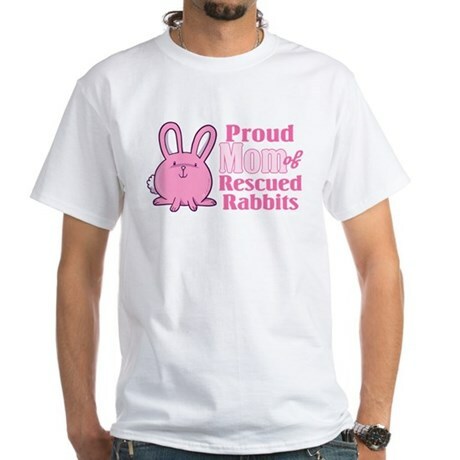 I love my Dutch Rabbit! 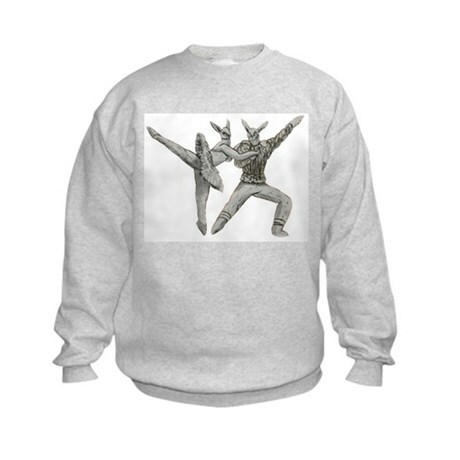 Well, technically this one says Dutch Bunny. 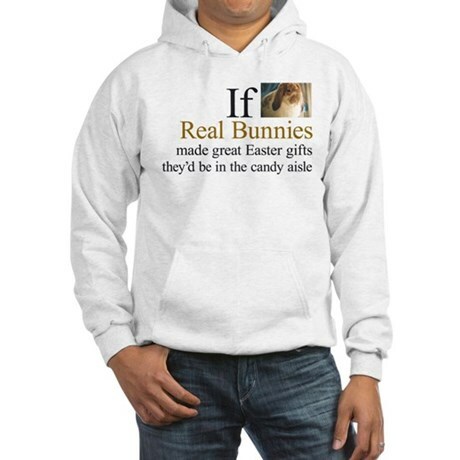 A wonderful gift for the rabbit owner, breeder, or just anyone who loves rabbits. 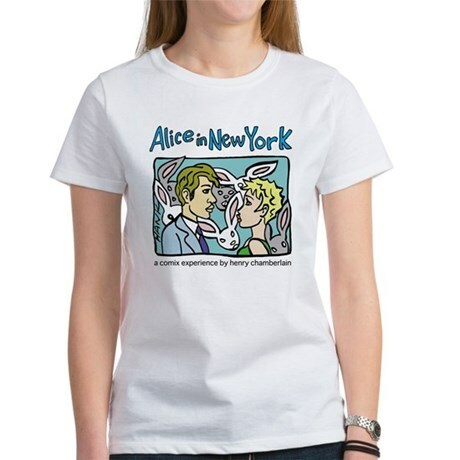 Dutch rabbits are popular and special! 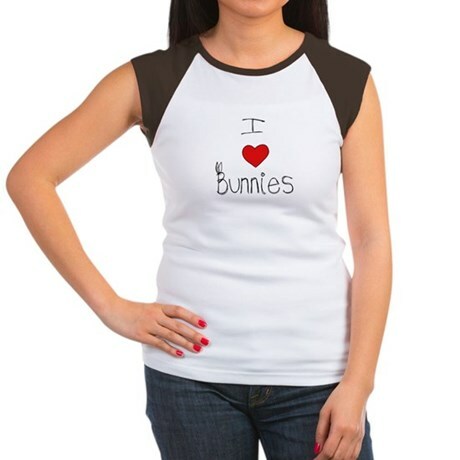 Don't be shy, let the world know about your love for bunnies with this fab bunny tshirt. 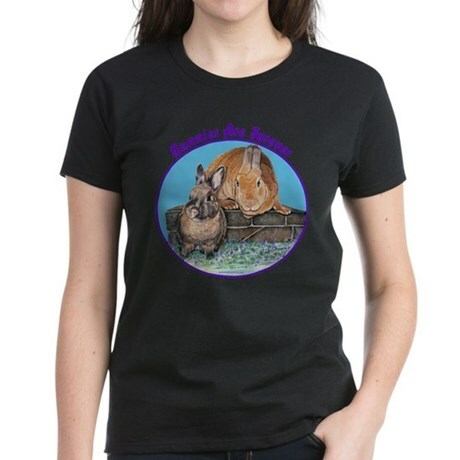 Rabbit friends, a portrait art by Evonne Vey of adorable bunny rabbits. 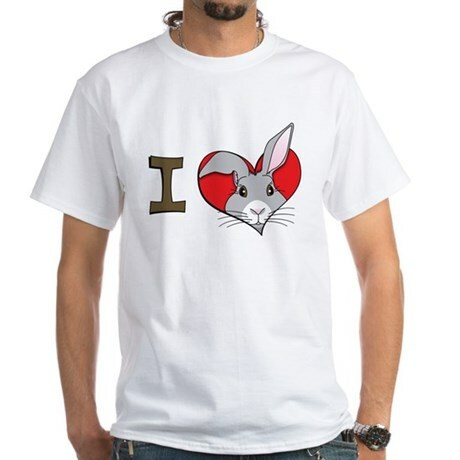 Great for rabbit lovers gifts, rabbit shirts, rabbit mousepad, rabbit mug and more.